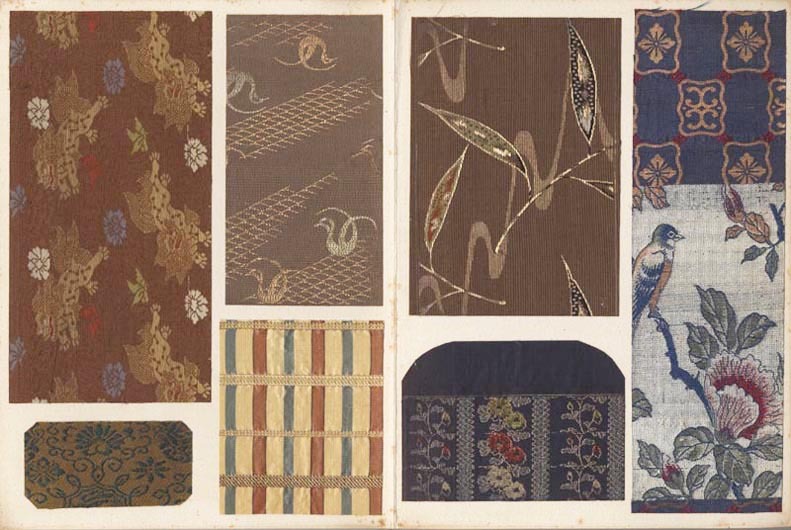 Title: Kogire harikomicho (Album of antique textiles fragments). 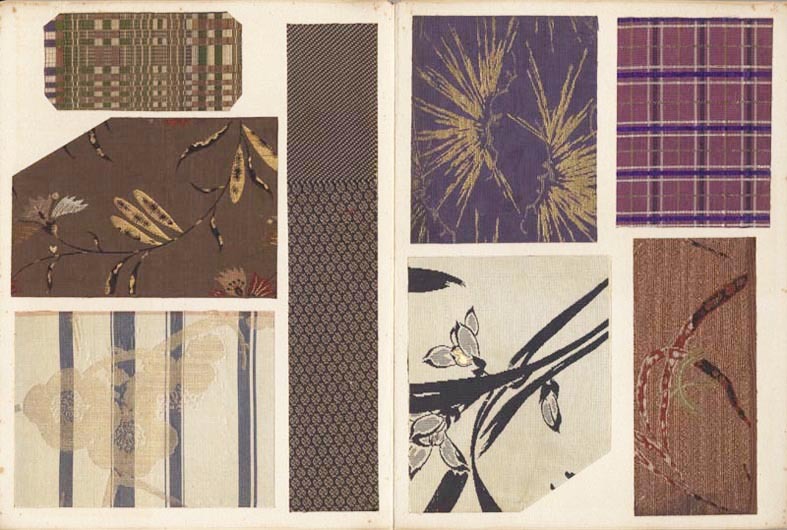 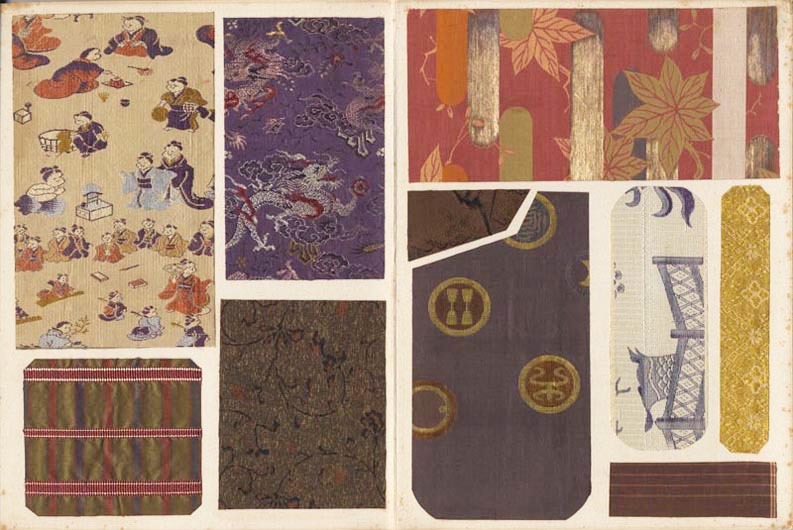 Description: An Album with ninty-five fine fragments of antique Japanese textile including brocades and embroideries pasted on twenty-eight pages. 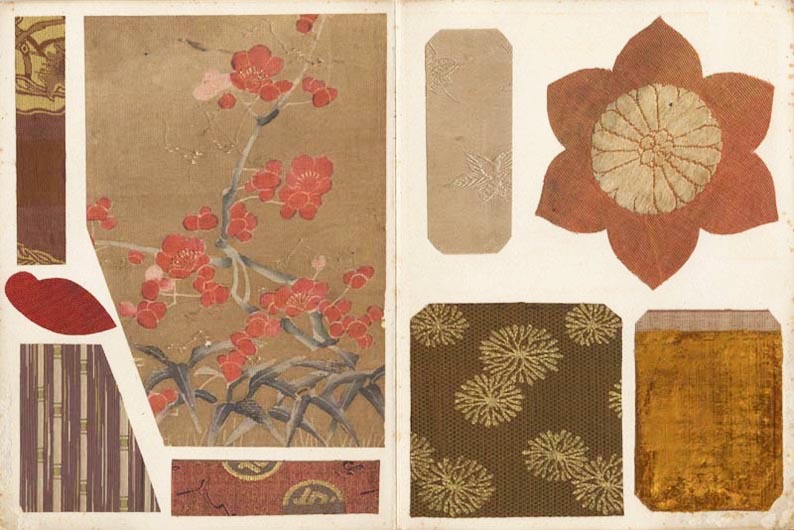 Date: The album ca. 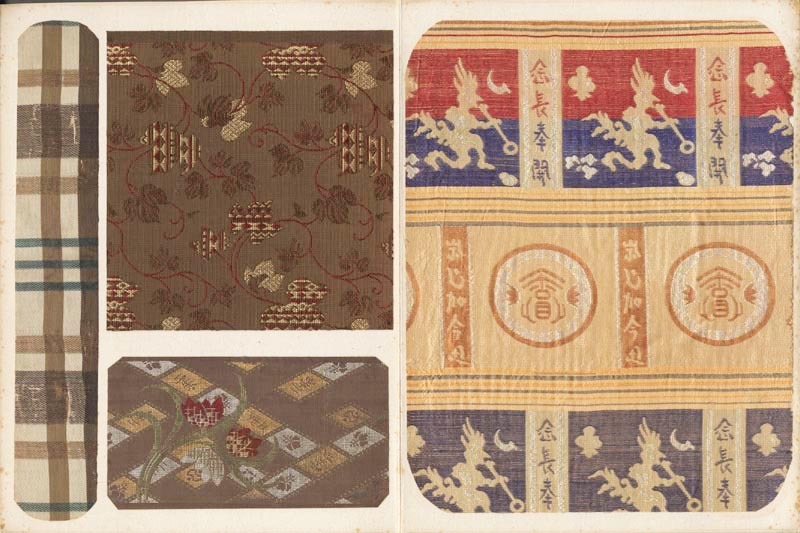 1900, the textiles 18th and 19th century. 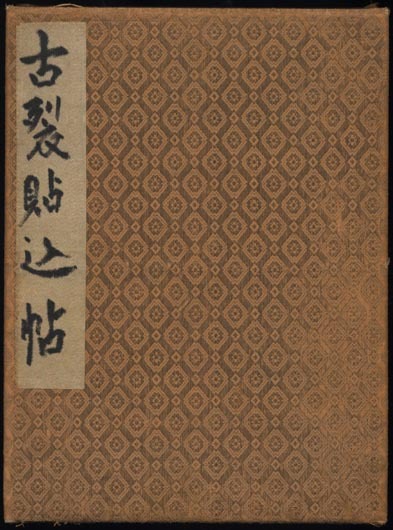 Size: Orihon album, 24x18 cm.